Shot using Sony A7S for 9 straight days, Ang Tulay ng San Sebastian could be the first horror film to be exclusively filmed using the Hollywood Darkness-style or the Day For Night effect while the film’s narrative is being situated almost entirely in exterior locations. Day For Night is a set of cinematic techniques that simulate a night scene while shooting during daylight. Often employed to curtail budgetary constraints, or to arrest the creative limitations of shooting images, historically due to early cameras that had been less sensitive while capturing under low light conditions. One of the earliest horror films to be shot Day for Night is FW Murnau’s Nosferatu (1922), and since the film was black-and-white, it became rather awfully obvious. Since the peak of high technology, shooting Hollywood Darkness-style has become more sophisticated and almost flawlessly rendered in high-end post productions. 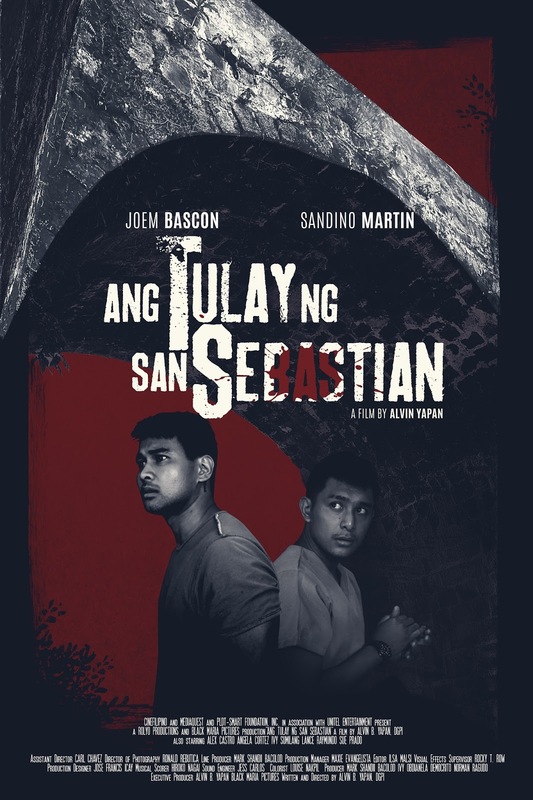 Aside from the fiddly challenges of the said chosen filmmaking style, Ang Tulay Ng San Sebastian’s main actor, Sandino Martin expressed that this has been his most physically and emotionally demanding character work to date, given that his performance required him to be overwhelmed by the “engulfing darkness” of the place while running up and down the mountain slopes. 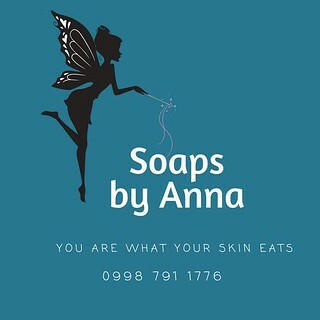 The film was shot on location in Tayabas, Quezon. 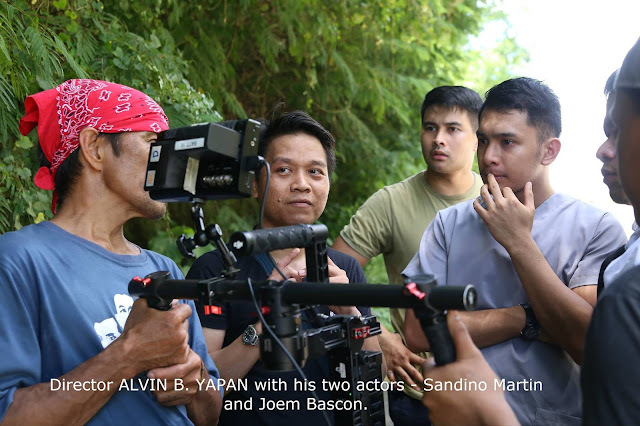 Writer-Director-Producer Yapan, who is most acclaimed in films such as Ang Panggagahasa Kay Fe, Ang Sayaw ng Dalawang Kaliwang Paa, Debosyon, and An Kubo Sa Kawayanan, challenges himself once more creating a fully realized horror film with the employ of his trademark folkloric style. This film also marks the reunion of the producing collaboration of Yapan and Mark Shandii Bacolod , which would be followed up with two more films in current production. Ang Tulay Ng San Sebastian is about Bong (JOEM BASCON) and Francis (SANDINO MARTIN), driver and nurse, who are driving back in an ambulance to their home province from Manila where they dropped off a patient. It is nearing midnight of a Good Friday. As traffic thins out along the highway, Bong finds it hard to keep himself awake. To help Bong stay alert, the two men agree to tell each other ghost road stories. Eventually, Bong recalls that it’s bad luck to tell ghost stories on a Friday. They might just come true, more so on Good Friday when Christ is still dead. When they keep passing the same bridge of San Sebastian several times over, Bong and Francis begin to witness their stories become real, one on top of another. Also providing major supporting performances are Angela Cortez, Lance Raymundo, Alex Castro, Ivy Sumilang, and Gawad Urian Best Supporting Actress Sue Prado. Sarah Roxas-Santos and Angelo Santos of Black Maria Pictures serving as co-producers made the intensely challenging requirement of CGI, Rotoscoping, and Color Correction very surmountable.